More than 50 flights at Chicago's two airports were canceled Monday as storms with gusty winds, hail, and lightning passed through the area. 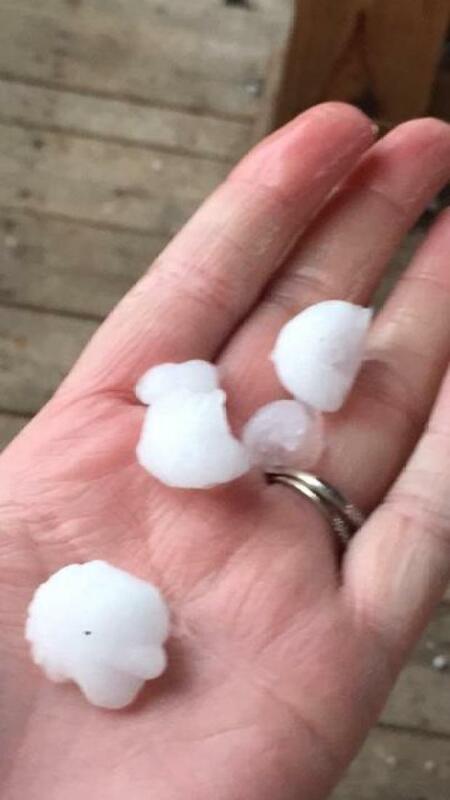 The passing front forced temperatures that were in the 80s earlier in the day down to the 60s and dropped hailstones up to the size of quarters in parts of Northern Illinois and Northwest Indiana. At the airports, the Chicago Department of Aviation told NBC Chicago there were 40 flights canceled at O'Hare International Airport. Some flights headed to the east coast of the United States were delayed up to 20 minutes. At Midway International Airport, about a dozen flights were canceled. 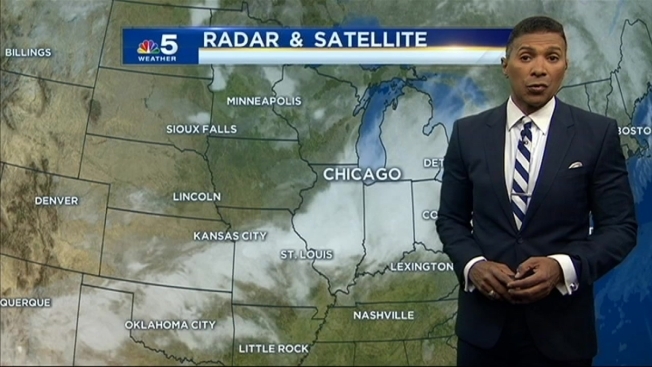 The weekday storms come after the Chicago area saw severe weather Sunday, prompting Severe Thunderstorm Warnings and Tornado Warnings. The National Weather Service confirmed at least one tornado hit northern Jasper County, about 3 miles northwest of DeMotte, Indiana. Some areas saw hail the size of quarters while others had wind damage that uprooted trees. Between 1.5 and 4 inches of rain fell across areas south of I-80, which caused flooding in several locations. Flood Advisories remained in effect for several counties until 10 a.m. Monday.